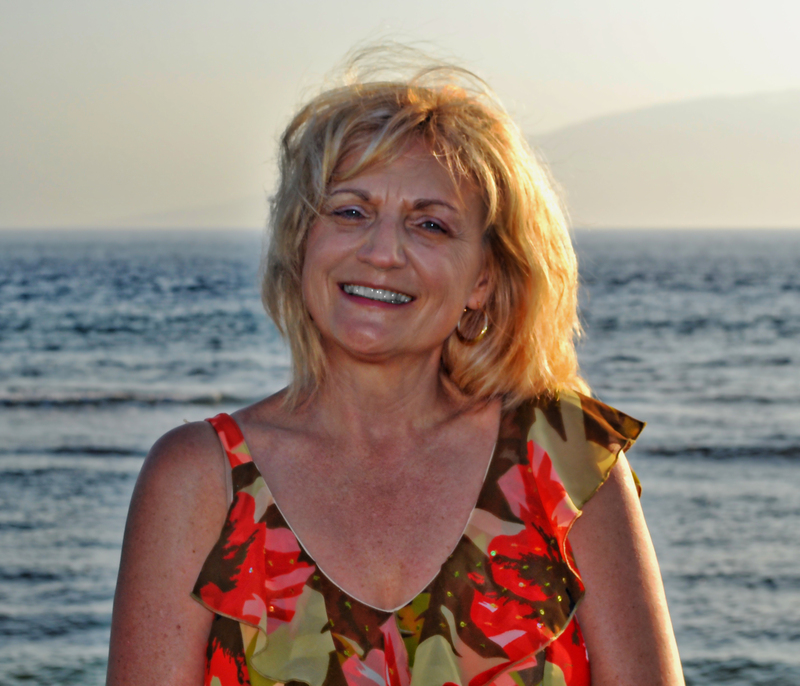 Linda is a professional travel consultant who specializes in Romance Travel to the Caribbean and Hawaii. She is a Sandals/Beaches Resorts Chairman’s Royal Club Specialist as well as Sandals Platinum Wedding Specialist. Knowing which resort is the best fit for her clients and then taking care of all the details is what Linda is known for. Because Linda keeps her focus to Sandals/Beaches Resorts and the Hawaiian Islands, she is able to travel regularly to the resorts to keep up with their improvements. She also follows new happenings on the island that might be interesting for her clients during their visits and keeps updated photos of the resorts. Linda does all this while (most importantly) maintaining a working relationship with the resort management teams to make sure my clients are well cared for while on property.